Home > Ana Pereverzeva, Au.D. Anastasiya ‘Ana’ Pereverzeva, Au.D., is a licensed audiologist in the state of California. She was awarded her Bachelor of Arts degree in communicative disorders from San Francisco State University and her Doctor of Audiology degree from University of the Pacific as part of the inaugural class. Dr. Pereverzeva considers herself a Bay Area native, having moved with family to San Francisco from Belarus at the age of two years. 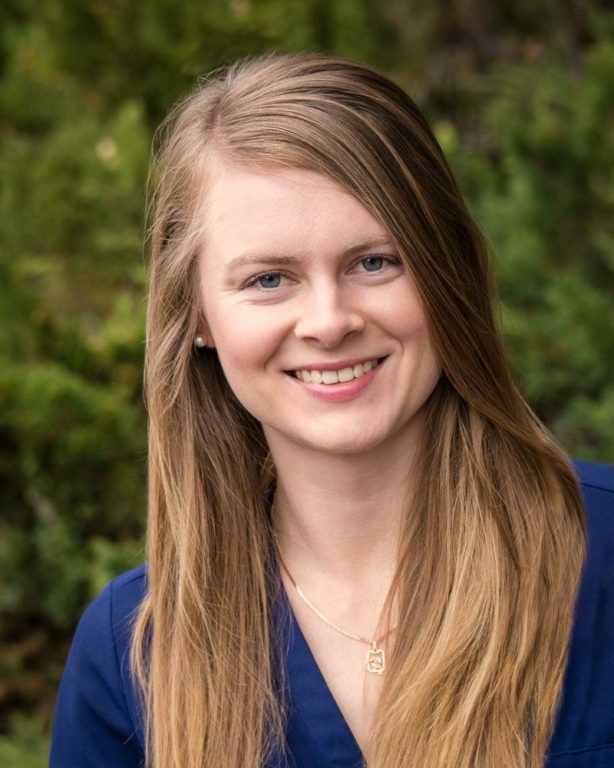 She relocated to San Diego, California to complete her audiology fellowship training at California Head and Neck Specialists and ultimately returned to provide comprehensive services within her home community. She is experienced in pediatric and adult diagnostic audiology, hearing aids, cochlear implants, tinnitus management, vestibular assessments and evoked potential testing. Dr. Pereverzeva is a Fellow of the American Academy of Audiology. Outside of work, Dr. Pereverzeva enjoys exploring her creativity through photography, indulging in a fine cup of coffee (sometimes accompanied by ice cream) and spending time with family and her four-legged fur baby, Nala.